When you can learn something valuable from business data in real time, the implications for adapting to the market and steering the business are vast. 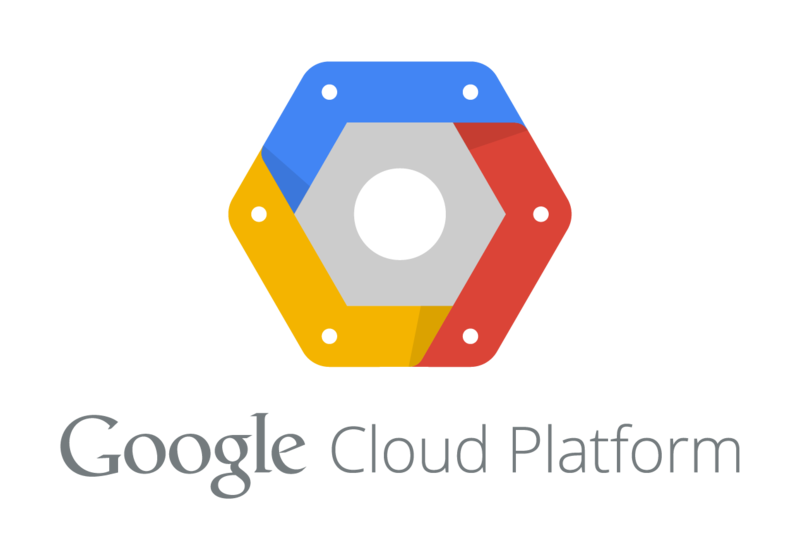 Google has open sourced 3 ground breaking technologies we collectively call Dataflow, as the Apache Beam project. It allows you to do batch and stream processing in real time. The market has not yet fully grasped what this means and you can gain an edge in learning this new and fundamentally game-changing magic. Those who do are accelerating their growth and beating the giants in the industry.